Receive the keys to a car that is bound to get you noticed out on the open road, by ordering a new Vauxhall Astra here at Motorparks. 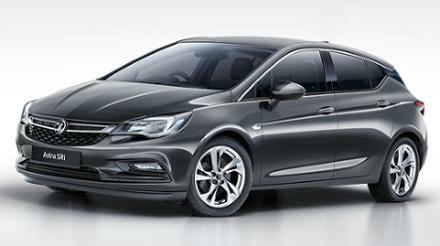 The Vauxhall Astra looks sublime, with its athletic body, sharp lines and stunning paint jobs certain to turn heads. Driving the new Vauxhall Astra is just as impressive, with an innovative suspension system gifting you with a thrilling ride and a phenomenal amount of agility. 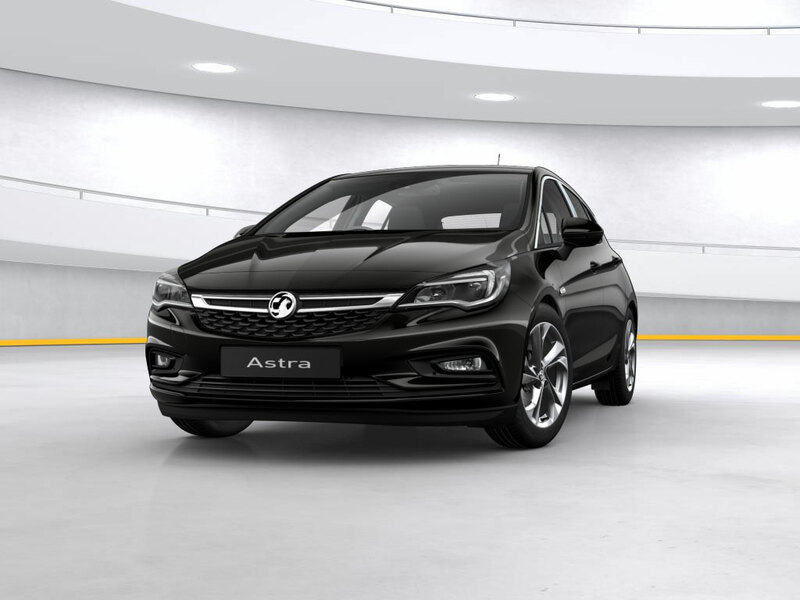 Discover the new Vauxhall Astra by booking a test drive of any of the vehicles you see below online today. The drive will take place either at our County Motor Works garage or our Doves Vauxhall Southampton dealership. While you’re there, why not also check out the stylish new Vauxhall Astra GTC and the family-friendly new Vauxhall Astra Sports Tourer? 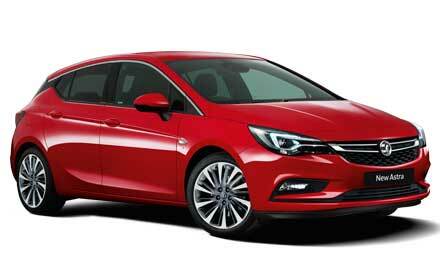 Motorparks has a huge range of used Vauxhall Astra cars in stock too, covering classic and modern designs alike.